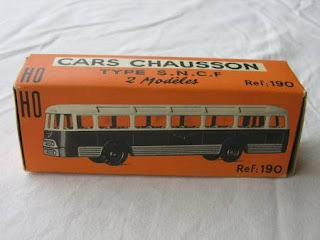 I haven't purchased any HO scale buses for my layout yet. This one is available on the internet for approx 35 euros - too much for me, but I enjoyed looking at it. 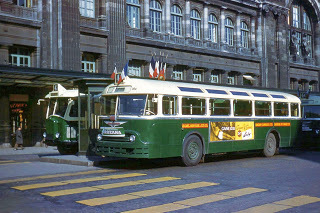 It's a model of the famous Chausson buses which plied their trade in Paris in the 50s/60s. Nothing. 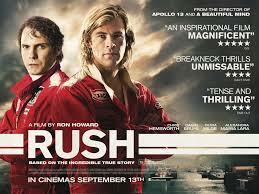 My ears are recovering from a visit to the cinema to see the film "Rush" which dramatises the rivalry between the two Formula 1 drivers James Hunt and Niki Lauda. 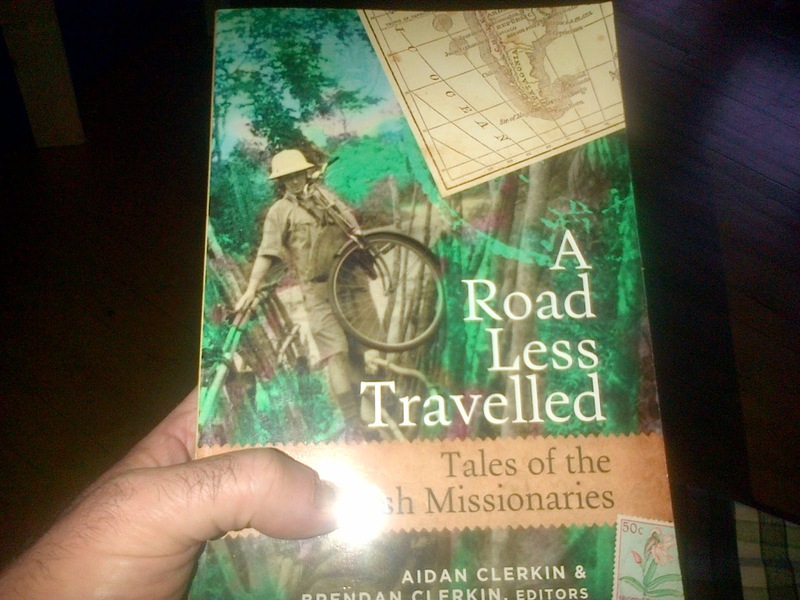 I like to read first hand accounts of missionary work. My niece is doing something similar at this very moment in Africa in pretty harsh conditions. But what she's doing justifies her sacrifice. Since becoming a cyclist have become obsessed with looking at bikes. Saw this bike for sale in a shop after coming out of the pictures earlier today. It's a beauty manufactured by a firm called "Cooper" who claim to be descendants of the British racing car manufacturer of the same name. 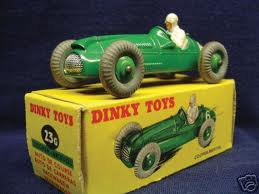 I have several Dinky toy models of the Cooper Bristol formula 1 car which all ties in rather nicely with going to see the film "Rush".